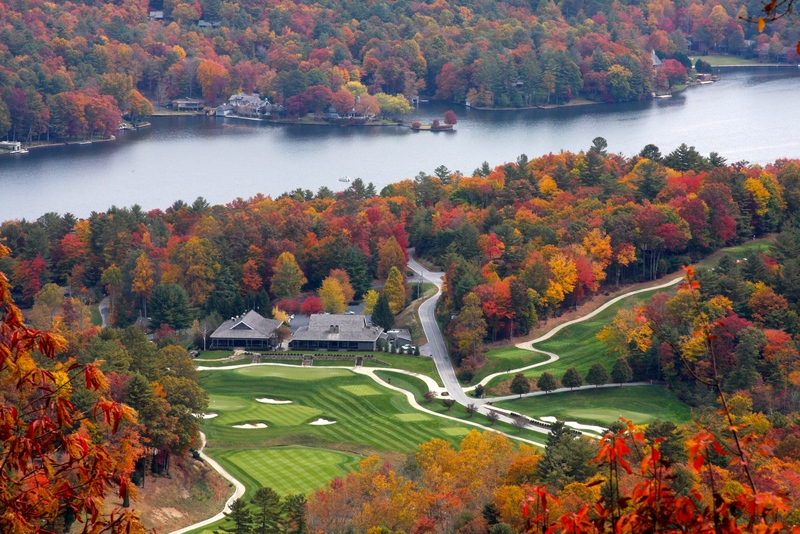 Lake Toxaway is a premiere year-round and second home destination featuring the state’s largest private lake, a country club with outstanding golf, tennis, croquet, and fitness facilities, and access to great hiking, fishing, and dozens of waterfalls. 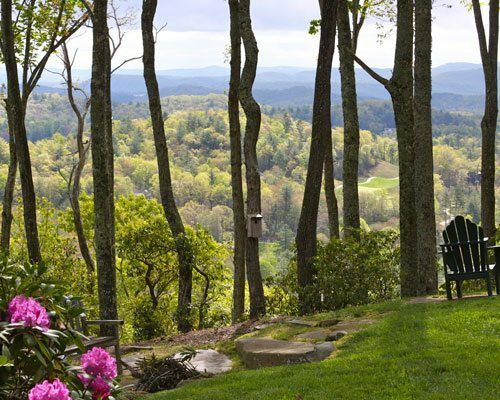 Minutes from Highlands, Cashiers, and Brevard, Lake Toxaway is also an easy drive from Asheville, Atlanta and Greenville. 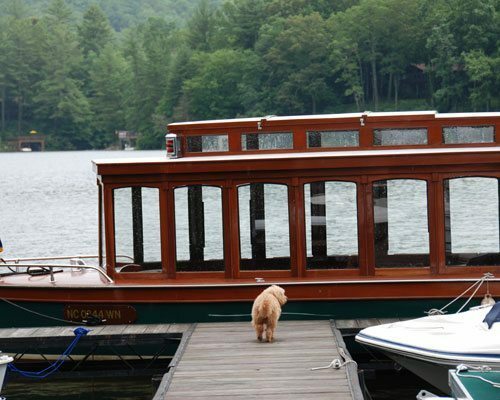 Lake Toxaway is surrounded by over 5,000 wooded acres of forest and a beauty and serenity that is incomparable. Many visitors state that being on the lake (with its mountain surround) feels like “being in Switzerland”. 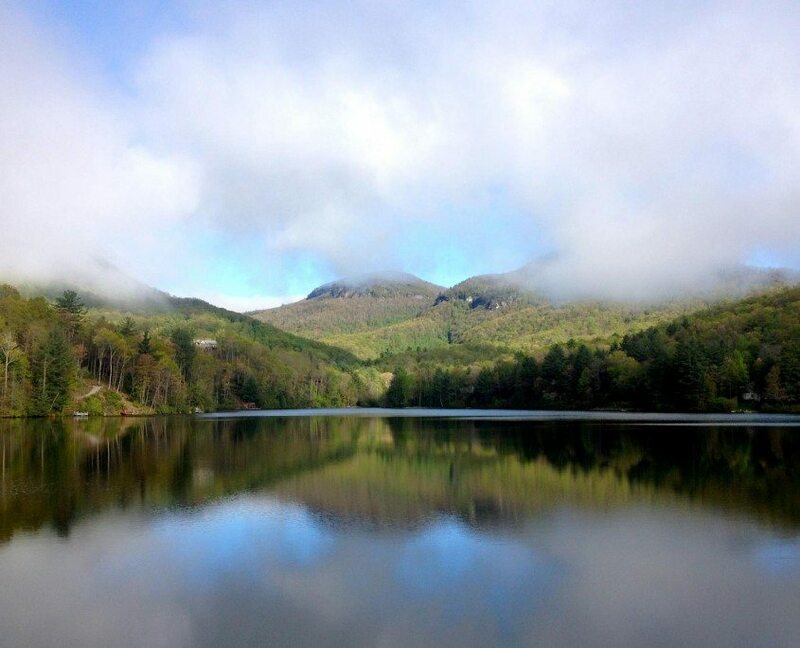 The Lake Toxaway Community Association is a nonprofit North Carolina corporation organized specifically for the residents of Lake Toxaway Estates. With over 1,200 residential lots, the LTCA is responsible for maintaining the lake, 36 miles of private roadways within the Estates, and several recreational amenities open to community residents. The LTCA office is managed and staffed by employees of IPM. IPM has been providing seamless community association management services for destination communities for over 20 years. IPM’s management of destination communities includes Accounting, Finance/Administration, Maintenance, Governance, Community Relations and Architectural Review Administration. 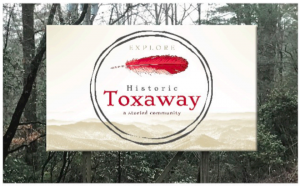 The Historic Toxaway Foundation was formed in 2017 as a 501 (c)3 organization that established as our mission to promote the rich history of the greater Toxaway community:to educate the public about the community’s heritage; to provide a vision and guidance in revitalizing and beautifying public access areas in the Toxaway community. All of our Board members are residents and business people in this area, and volunteer their time and expertise to further the Foundation’s mission. One of our projects is to establish signage along our major highway corridors to inform the visiting public about their location within Historic Toxaway. See, you won’t find us on any map, but visit our area and you’ll find rich history, great restaurants, interesting shops and plenty of things to do. We encourage you to learn more about our Foundation by visiting historictoxaway.org, and to join us in this important effort by making a tax deductible donation to the Historic Toxaway Foundation, P.O. 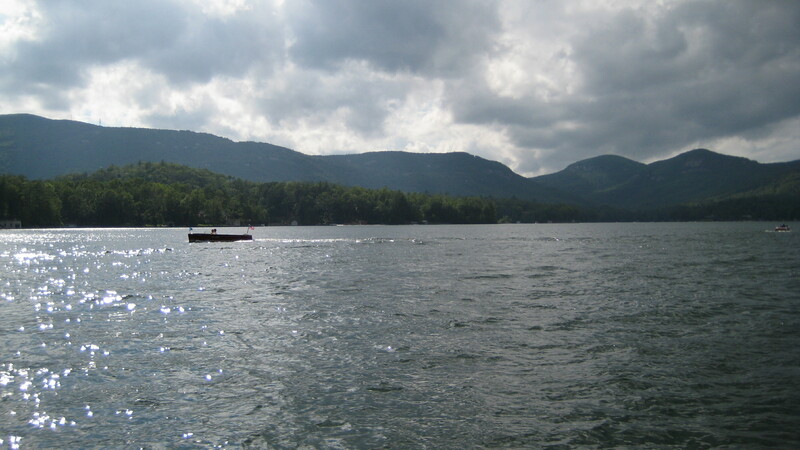 Box 264, Lake Toxaway, NC, 28747. Use of LTCA common areas such as the Meadow Ridge Pavilion and playground. 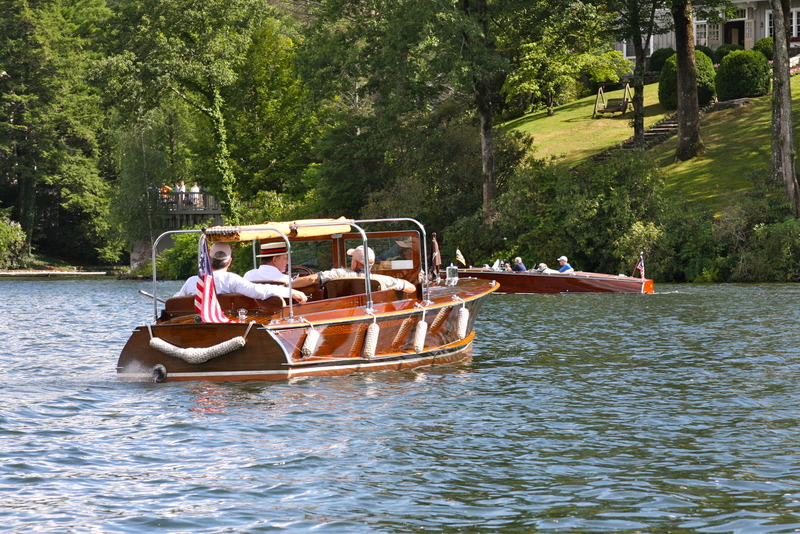 Community activities including Garden Club, Art Guild, Back Porch Bible Study, Thursday Meet and Greet, Lake Toxaway Charities Events, July 4 Boat Parade, and more! Directory listing with one free copy per home or lot owned. Email blasts (newsletter) twice/month and on other pertinent occasions. Participation in the LTCA Annual Meeting and the right to vote on the budget, board elections and other items that are presented to the membership. LTCA website access with protected login for member-only information. Bulk purchasing rates for propane gas through local vendor. Check with your LTCA office for other locally offered discounts to LTCA members. Association fees cover expenses associated with operating and maintaining the common areas and amenities within the Estate, such as the lakes, dams, roads, the Meadows and Pavilion area, community signage, landscaping, snow removal, etc. Association fees are invoiced yearly. Fiscal year is August 1 through July 31. Fees are due upon receipt. 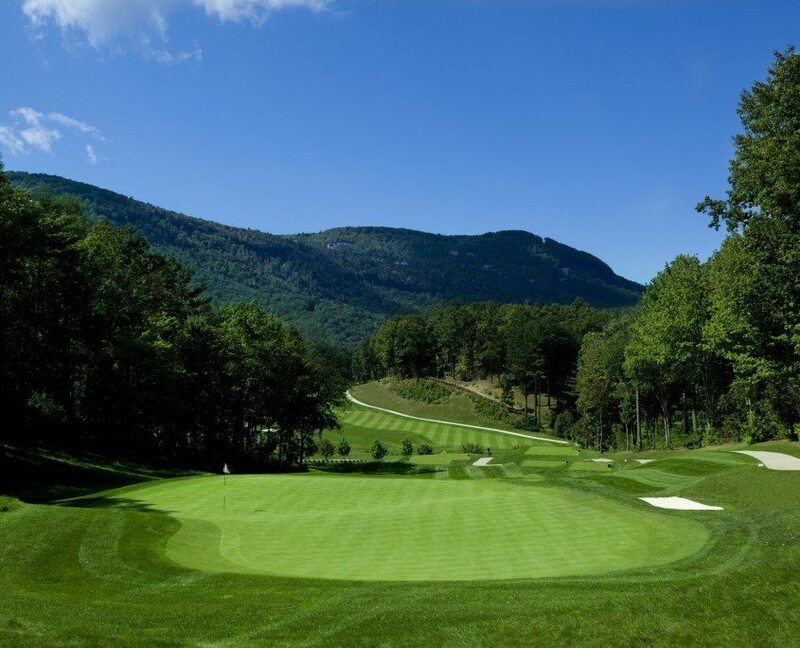 These fees do not include maintenance and operation of the Lake Toxaway Country Club, The Greystone Inn, or the facilities associated with these private entities, such as the golf course, tennis courts, croquet courts and the pool area. Trash removal and snow removal from owner’s residences is at the owner’s expense. The Lake Toxaway Community Association (“LTCA” or “the Association”) is a North Carolina nonprofit corporation, organized specifically for the Lake Toxaway Estates residents and governed by the Bylaws and other pertinent documents of the Association in accordance with the North Carolina Planned Community.